Green architectural designs add rooftop gardens to commercial and residential buildings by covering the roof with soil and plants. Green design and home decorating, sustainable architecture, roof gardens are modern Green ideas that are impressive and beautiful. The rooftop garden means creating a Green zone on your roof or adding Green elements to your house design. 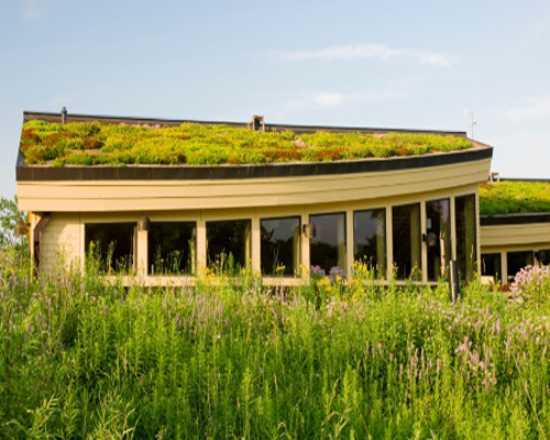 Green roof, especially rooftop garden design, is a great way to improve modern houses and create natural areas with growing grass, shrubs, and flowers. 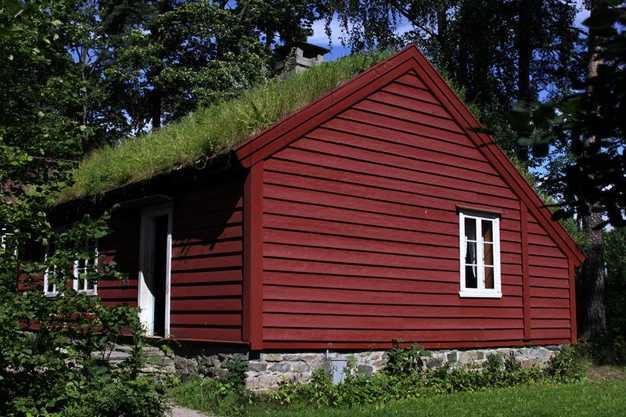 Surfaces for growing plants are changing traditional roofing materials for live ones. 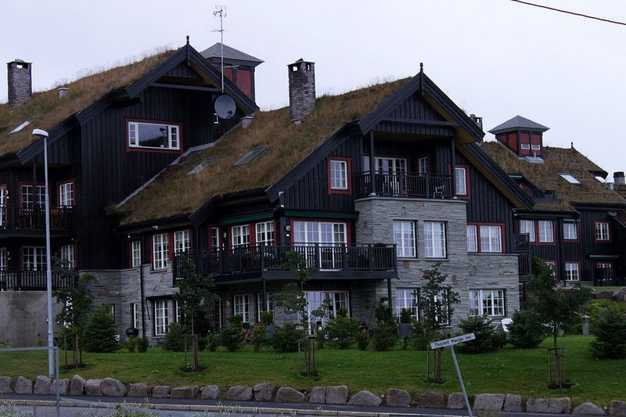 Green roofs turn the underutilized space on the top of the building into eco-friendly elements of modern house design. 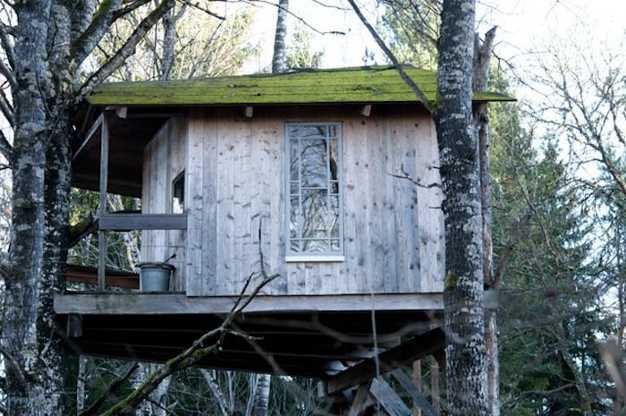 Building a Green roof on your home or shed requires some skills. Flat roofs are perfect for creating a rooftop garden, and it is not so easy to take care of growing plants and flowers on sloped top surfaces. 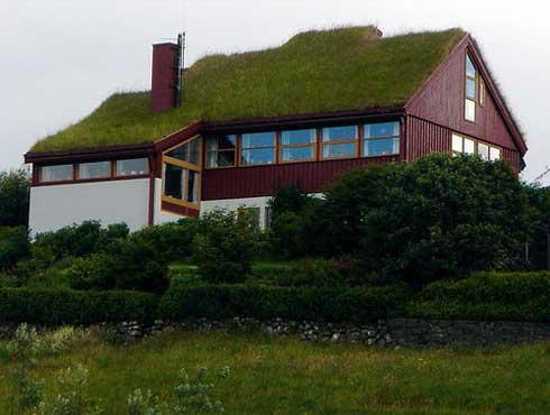 You want Green roof design to enhance the beautiful look of your house. Adding beautiful flowers and fresh green color of leaves to the house exterior transform the house design in A Green and attractive way. A rooftop garden on a flat roof is an excellent idea for growing edible herbs, berries, vegetables, and flowers or arranging a peaceful, relaxing place to relax in the sky. 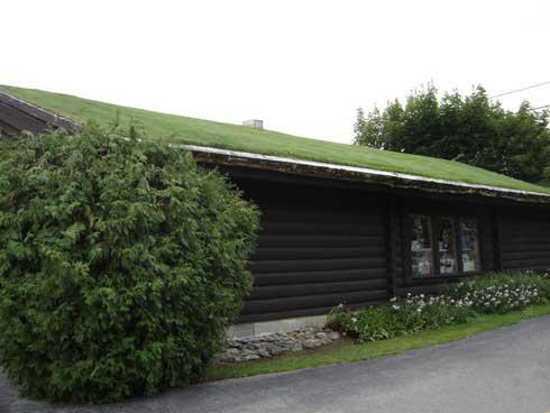 Green roofs are not simple DIY projects that anyone can do. A professional consultation is a good idea to make sure your house structure can support a rooftop garden on the top. 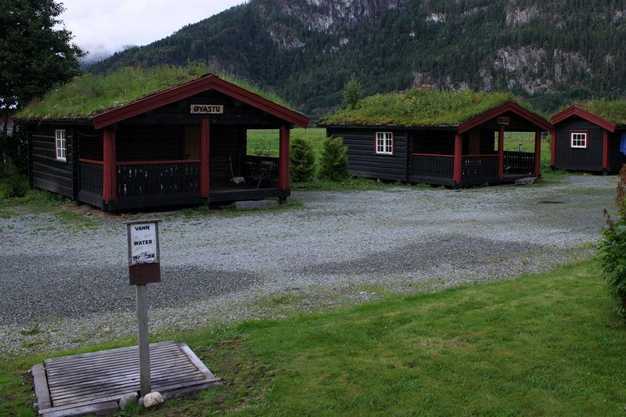 Also, green roofs require regular maintenance to ensure that the plants are healthy. 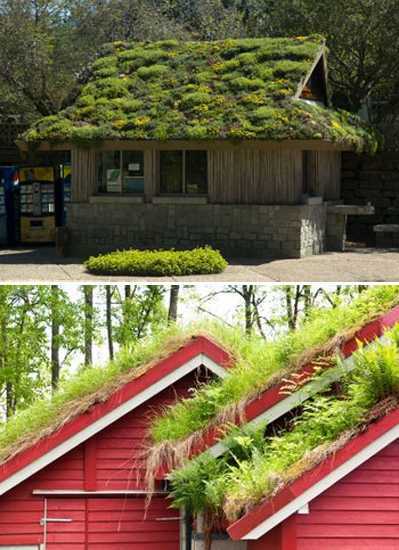 Green roof designs are attractive, striking, and eco-friendly. Green plants improve the air quality, and flowers bring splendid beauty into life. 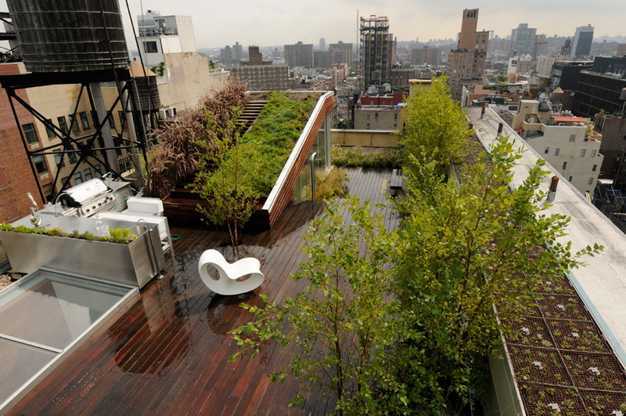 Rooftop gardens create additional outdoor living spaces and encourage eco-friendly, pleasant, and Green living style. Nature inspired rooftop gardens can improve modern houses, adding charm, unique look, and eco-friendly feel to curb appeal. 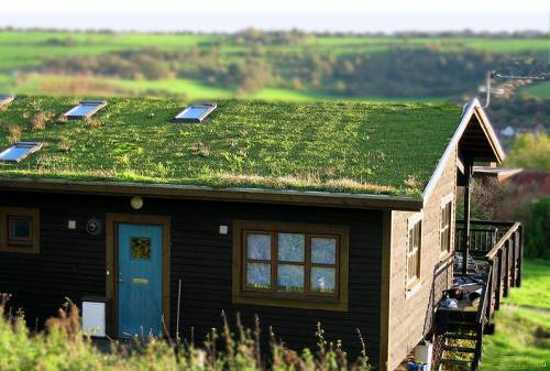 Green roof design not only improves the way modern house exteriors look and feel but help save money on electricity and heating costs. The soil creates an insulation layer, keeping modern houses with Green roofs cooler in summer and warmer in winter. 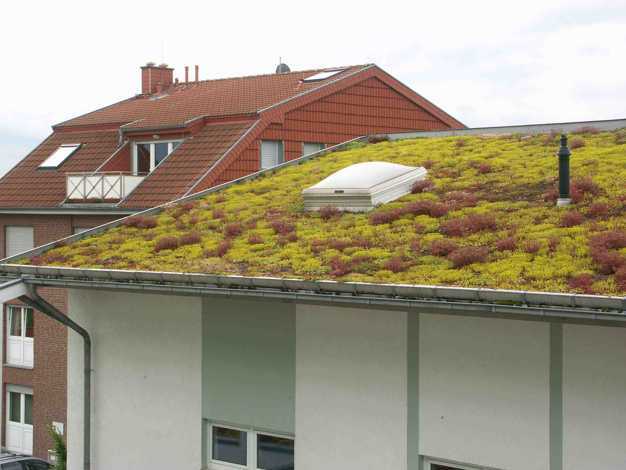 Experts say what you need to invest in materials for building a green roof and rooftop garden pays off in the long run. Green roofs and rooftop garden designs improve modern houses in many ways, save money and increase house values, especially when prospective buyers appreciate Green living ideas and open to new Green design. Whether this is a good thing or a bad thing, Green roofs attract small animals and birds, worms and bugs. If you like animals and birds, but do not have a garden, then a Green roof or a rooftop garden with a seating area is the perfect Green idea for your house.